Be the early adopter and get the most of Augmented Reality. Engage your Clients giving them AR experience. AR helps to prevent from mistakes and supports lean production. We create solutions for business using Augmented Reality Technologies. Build your dream and make it real with us. 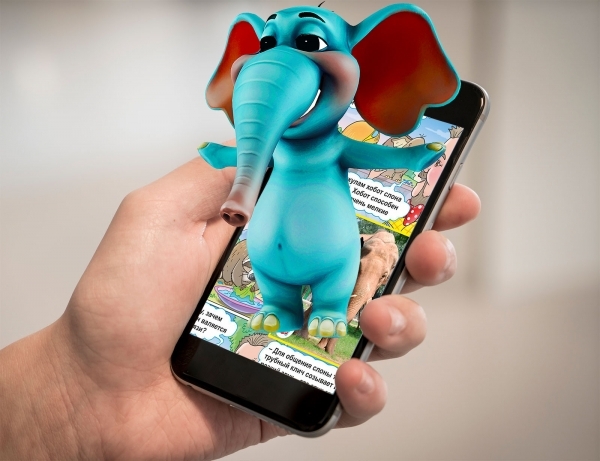 Our AR applications overlay 3D content on top of book pages, enhance regular 2D books with interactive visualizations, animations, 3D graphics and audio. 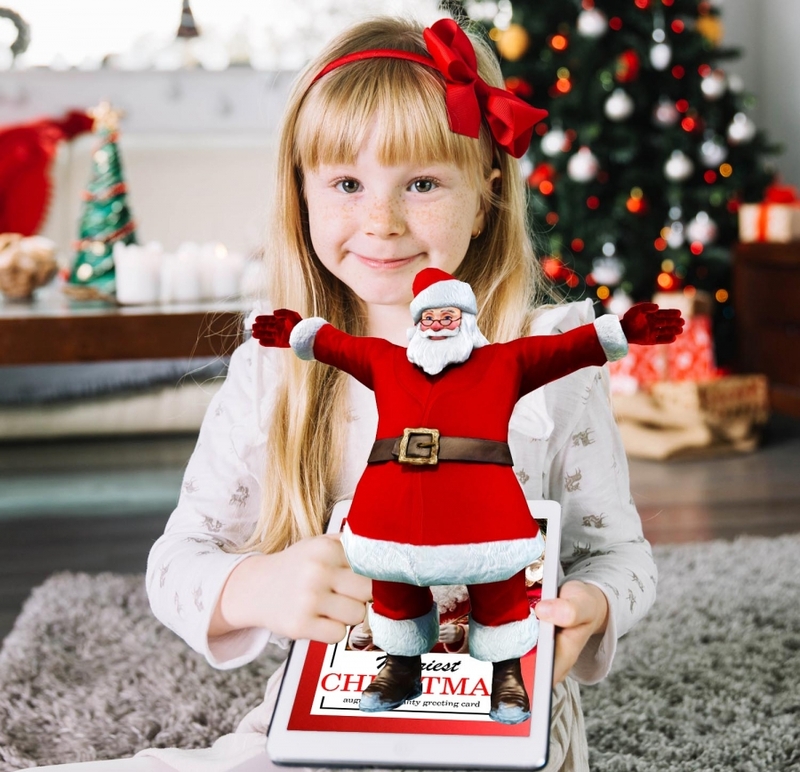 The purpose of adding such features is to enrich the reading experience and, moreover, to let him interact with the AR objects. 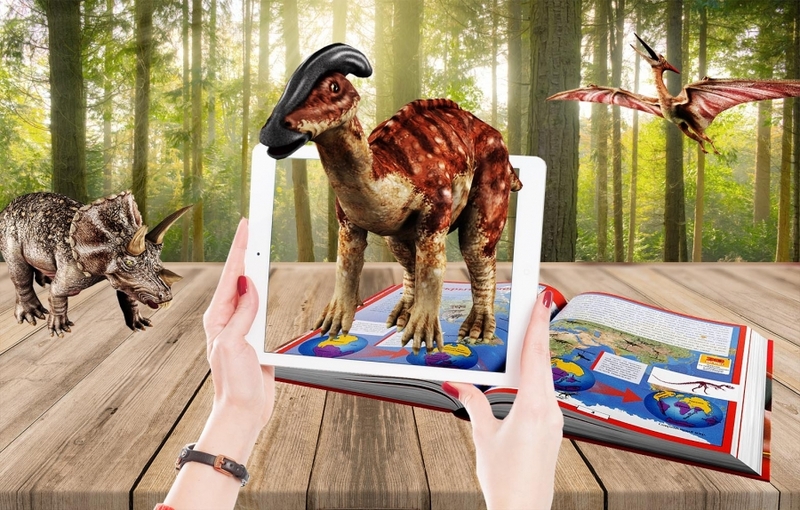 The usage of AR technologies turns the learning process into a unique experience, changes the whole educational system, providing necessary practical skills. Some students can already explore astronomical objects and structure of the human body, as well as even undertake chemical experiments in real time. Nowadays we see the rapid change within the restaurant industry. The Clients are different, and their expectations become more and more demanding and sophisticated year after year! For many restaurants the main problem is how to be the best in their image, reputation, and how to engage deeper with their Clients! 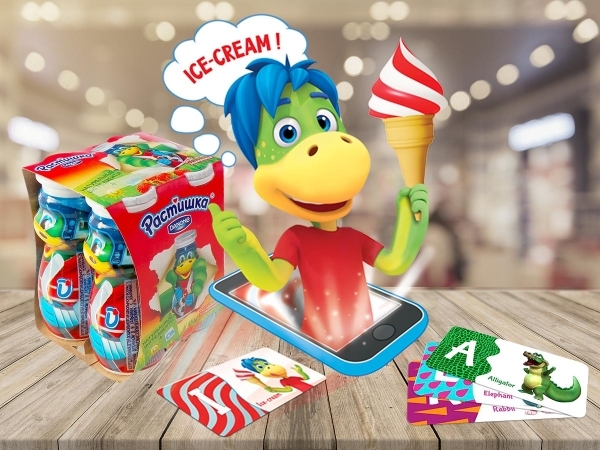 Augmented Reality can be used to achieve these goals, if successfully implemented in menu visualization and restaurant advertisement both inside and outside. The best way is to present your menu to your Clients in 3D, enabling them to make informed food choices, ensuring their expectations are met or exceeded. AR will accelerate the building processes at the factory. Project managers monitor work progress in real time through AR markers on equipment. It saves time and money by using digital maps. Pointing a device into location shows how the piece of a machine will fit the final construction. GPS mobile apps with AR can show tourist routes and directions to desirable destinations, translate the signs on the street, give information about sightseeing. 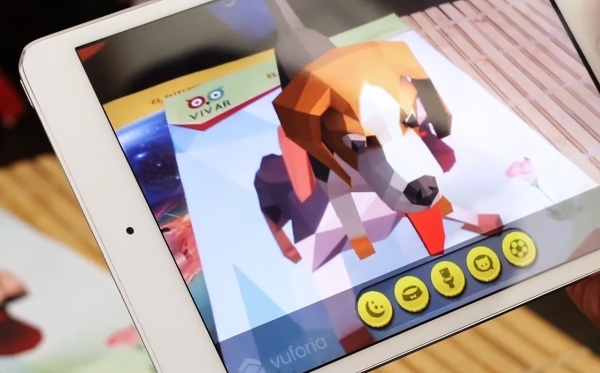 Adding a layer of Augmented Reality gives the user an unforgettable cultural experience. 50% of people use their phones when shopping. Moreover, 1/3 of them use AR benefits in stores. 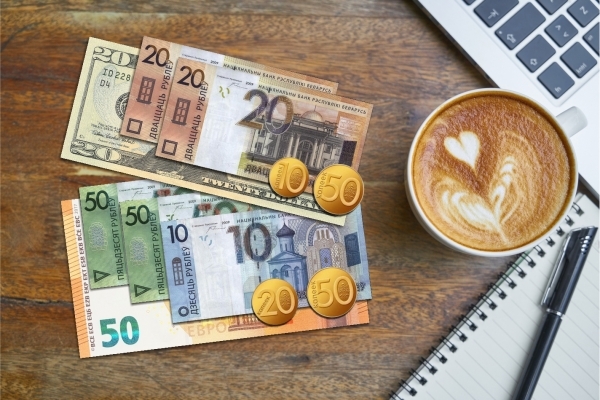 All retail business should think how to engage Clients and how to lower their costs. Augmented reality brings any picture, product label and shop window to life. Customers see brands and products in a new way. 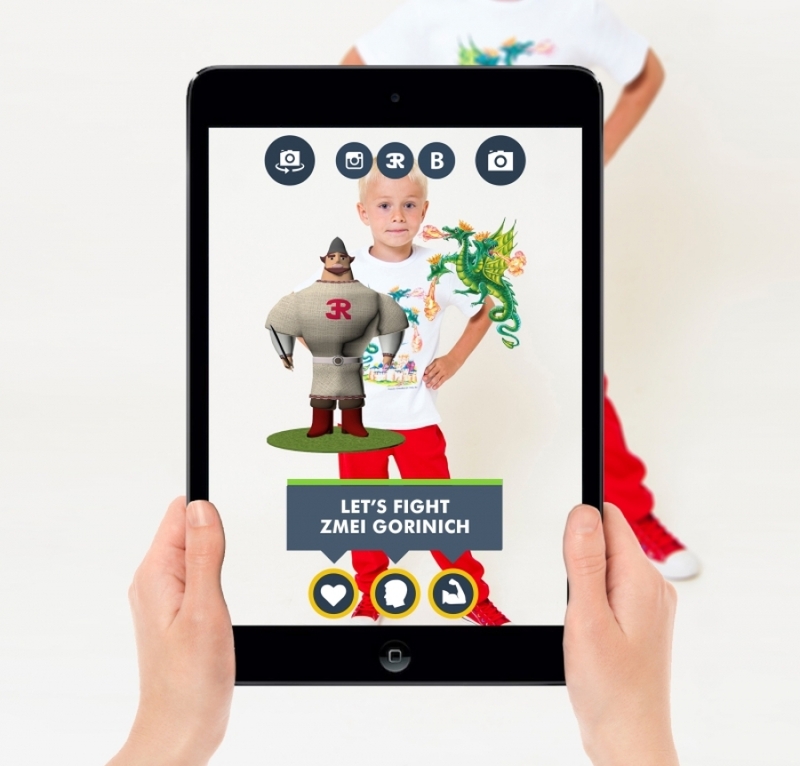 Augmented Reality provides advantages both in-store and through online retail. Augmented Reality in real estate is an opportunity to see a 3D model of the project, take a walk inside the building and even develop an interior design. In the nearest future Augmented Reality will replace architectural drawings and will allow architects to interact with a material object by superimposing AR models on it. AR in the field of healthcare leads to global positive changes and expansion of medicine possibilities in the nearest future. It will be used in training, exploration of internal organs of a human, monitoring the effects of medical or surgical treatment, etc. Augmented reality is one of the most exciting new frontiers for companies to explore right now, and it's taking shape in incredible ways. 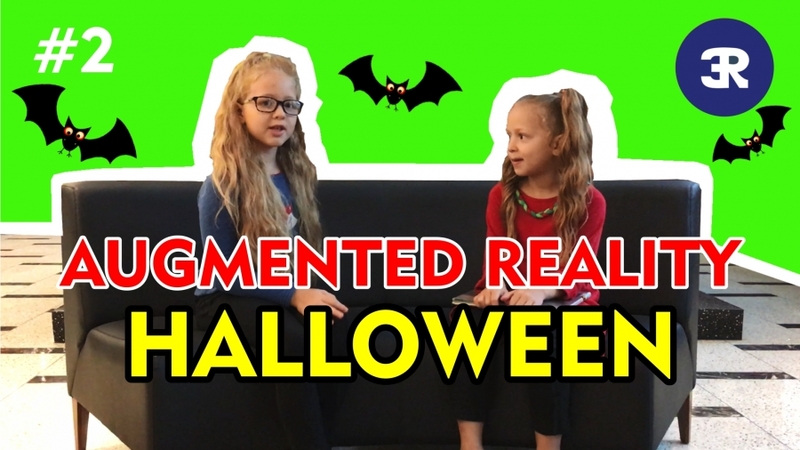 Augmented Reality (AR) is a new technology that allows for digital information – videos, photos, links, games, etc. – to be displayed on top of real-world items when viewed through the lens of a smartphone, tablet or wearable device (e.g., glasses). What happens when I work with something that’s been augmented? Augmented Reality experience lets you see a small block of text, a picture, or diagram (and/or hear the sounds) which appear in your field of view and at the same time you also see the surroundings. When you move, the digital information moves - the digital information from Augmented Reality seems to be “attached” to the physical world by invisible threads! 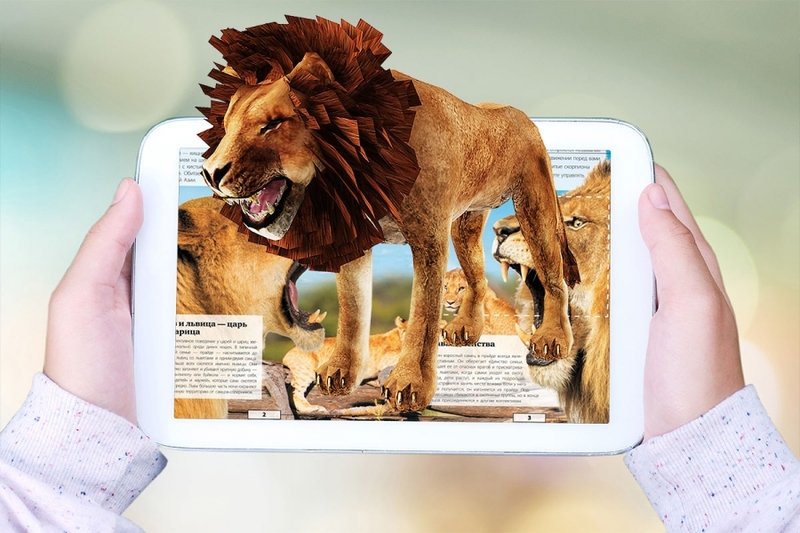 Will Augmented Reality help my marketing? Augmented Reality does not replace your current marketing materials, it is a very good supplement to engage your Clients! 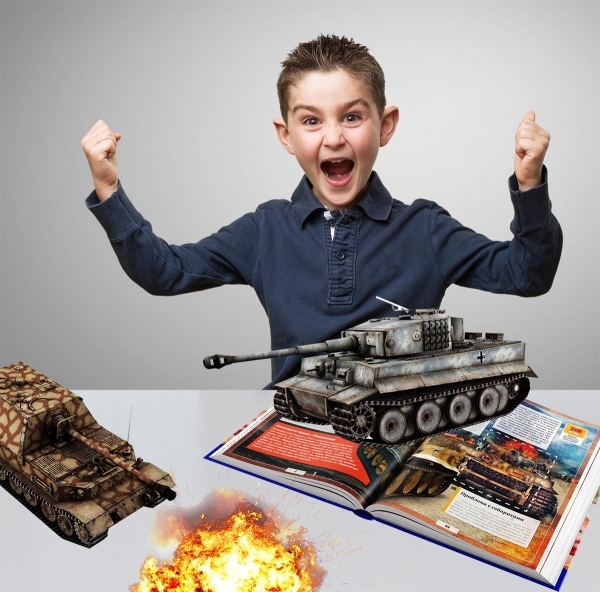 The potential for Augmented Reality in your marketing is unlimited: it can be efficiently used in games and activities, in bringing an experience to a customer's own environment. 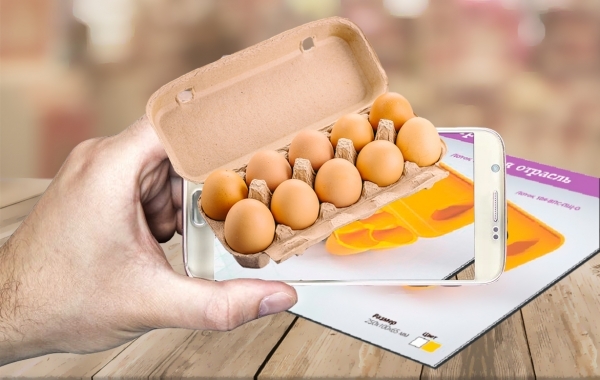 Augmented Reality can bring all your physical materials, packaging and your products to life. It provides a new channel of communication. And for the Consumers Augmented Reality visualizes products and concepts you wouldn't otherwise have access to. The better the quality you are looking for, the higher the price tag will be! It is the same old rule for any product in the world. But with better customer engagement and audience reach, there is a bigger and faster return on investment from Augmented Reality applications. 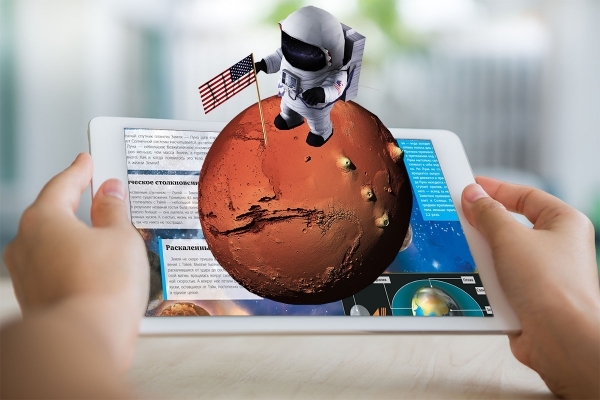 Augmented Reality can certainly be a worthwhile investment for your brand or company, whether it is for training and education purposes or for taking your marketing campaigns and strategy to the next level. I imagine a usual weekend when people walking down the street in the downtown or on the pier trying to choose where to stop and what restaurant to visit. There are so many ways to make the choice… But how to make the right choice? To see the reviews on the Internet or to see the menu and to find something really awesome… Both of these features can be presented in Augmented Reality. 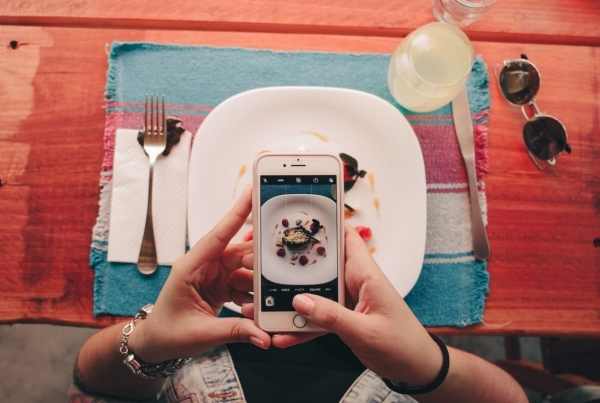 In 2018 restaurant marketing will be even more exciting and sophisticated with the use of Augmented Reality technology. The early adopters get the most of this technology. First of all, their novelty gives them free publicity in the form of media mentions, "word of mouth", viral exposure in the blogs and posts in social media. The long-term advantage is that these organizations create real brands, and brand awareness through Augmented Reality cannot be underestimated. 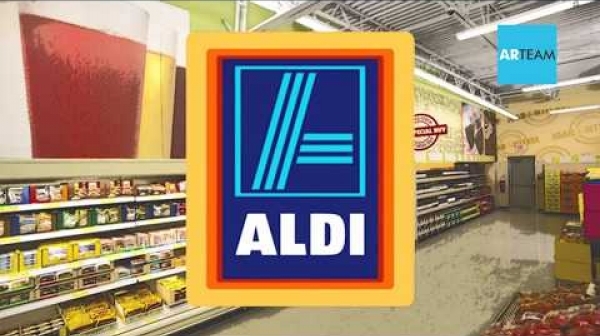 AUGMENTED REALITY makes the customers of the grocery store the real fans of the retail brand. With Augmented Reality, you reach the customer in the right place at the right time. Send us a request and we will develop augmented reality solutions exactly for your business needs.